It all started in a nondescript conference room, seated in a big circle with a bunch of strangers. I was at the 2012 Aprentis Institute conference, listening to a presentation about the ministry of Renovare–providing resources to help Christians deepen their spiritual lives. During the question and answer time, a young mother asked about resources for parents, for kids, for families. And I heard the longing in her voice. Or maybe I just projected my own longing onto her. Because I was starting to get a little resentful of the spiritual authors I had been reading lately. They kept telling me to do things like mediate in silence for an hour every morning and go on extended retreats and pilgrimages and other things that seemed unreasonable–if not completely impossible–for me as a mother with three children at home. I found myself echoing the other mother’s request. “Yes, PLEASE! Spiritual resources for us!” I was surprised by the desperation in my voice. 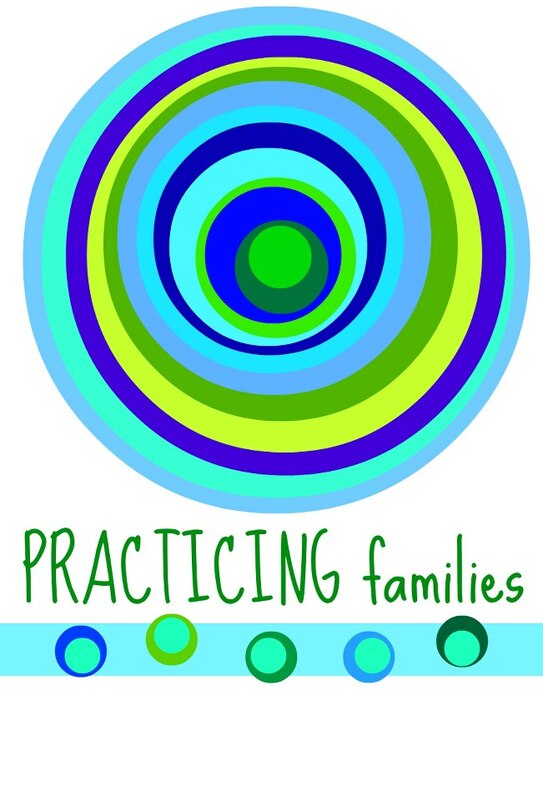 At the same conference, I also attended a workshop on spiritual practices within the family, led by Ben and Molly Simpson. The room was packed. The energy was high. The questions and the sharing were eager. I realized that weekend that I am not the only parent trying to engage spiritual practices with my kids and–sometimes–in spite of my kids. And I am not the only parent who feels like a spiritual failure because we don’t have family worship every morning and family devotions every night. Because I don’t frequent hermitages or pray through the daily hours. And the dream for this ministry was born. I contacted friends I had met at the conference. I contacted Ben Simpson, networker extraordinaire. And I said to them, “What if we had a blog . . .?”. So here it is. Finally. The work of many people. A ministry, a community, for anyone trying to live a life of faith–and especially for those of us living those lives with children and (God help us) teenagers. Contributors to this blog come from many different denominations and many places on the theological and political spectrum. Some are pastors, some are writers, some are homeschoolers, some are none of the above. We all seek to create a community of love and grace where we can support each other in the hard and joyful work of parenting. A community where we can walk with each other on the path of Christ. Where we can learn together, laugh together, maybe cry together, and certainly grow together. I would love for you to join us on this journey. 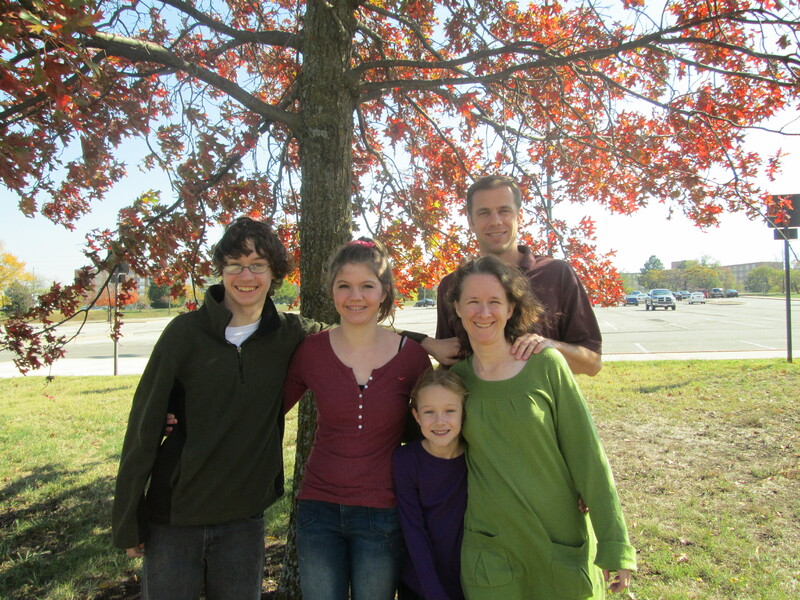 Supervising Editor, Joanna Harader, with her family.